We prefer to use composite, or tooth-colored fillings. These are strong and long-lasting, and they match your natural teeth. That means no more dark spots indicating where your cavities were filled! In rare cases, amalgam may be required, but we do our best to use composite fillings whenever possible! Inlays and onlays are restorations for compromised teeth with damage too severe for a usual filling, but not severe enough for a crown. In an onlay, the crown of the tooth, or the bite surface, is covered with a custom-made piece of porcelain. With an inlay, a corner or center section of the crown’s bite surface is replaced with a specially designed piece of porcelain. These restorations are extremely strong and long lasting, and once they’re finished, nobody will ever know they are there! Crowns are strong and beautiful restorations that can essentially give you a brand new tooth surface. These porcelain beauties are most often used to complete a root canal, rebuild a broken or badly decayed tooth, or anchor a bridge when a tooth is missing. Custom created for you at one of our world-class labs, our crowns are so natural looking, you may forget which tooth was restored! If you are missing a tooth, a bridge can conveniently fill a gap where a tooth or teeth are missing. We simply place crowns on the healthy teeth on either side, and close the gap with a new, artificial tooth. Dr. Majka likes to assess the situation before recommending a bridge or crown type. He is equally capable in both metal-free and PFM – porcelain fused to metal – crowns and bridges. He will work with you to select the ideal solution for your individual care. A partial denture is a denture that replaces some, but not all, of the teeth on the top or bottom arch. Partials are custom designed for your specific situation, and can restore functionality to your mouth. 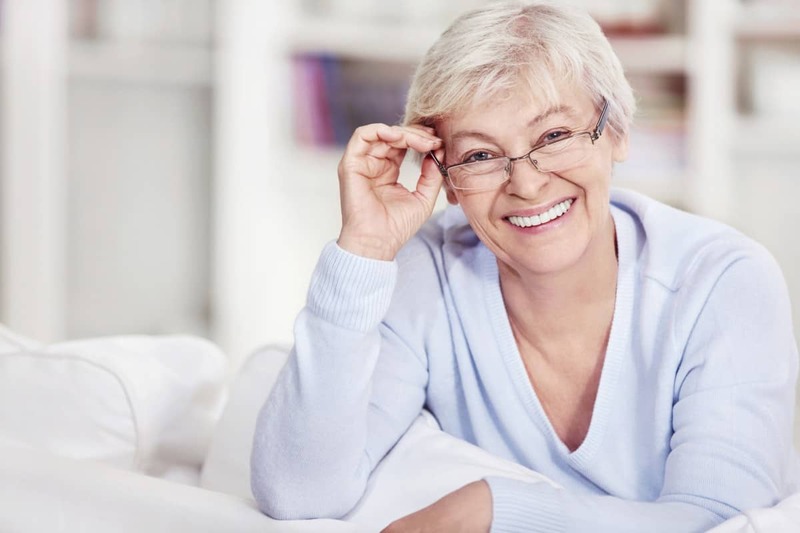 Dentures are restorations that replace all of the teeth in the top or bottom arch or both. These need to be removed and cleaned overnight, and are often held in place with an adhesive. Dr. Majka designs each denture to match each patient, so you won’t have to see another doctor to get your perfect, fresh look. The phrase root canal often conjures erroneous notions of excruciating pain. But trust us, root canals are responsible for relieving the pain, not causing it. The pain is caused by the infection which necessitates that root canal. So while yes, there is pain associated with this most helpful therapy, the truth is, it’s not the treatment that hurts. Dr. Majka does endodontics, or root canals, on front teeth in-house. He will also sometimes treat infected molars and old root canal therapies that need to be refreshed, but more often, he refers patients to a trusted colleague for these procedures. Sometimes, teeth need to be removed. When they do, there’s no need to visit a different doctor. Dr. Majka will take care of you, whether you have a badly infected tooth or need your wisdom teeth to be removed.